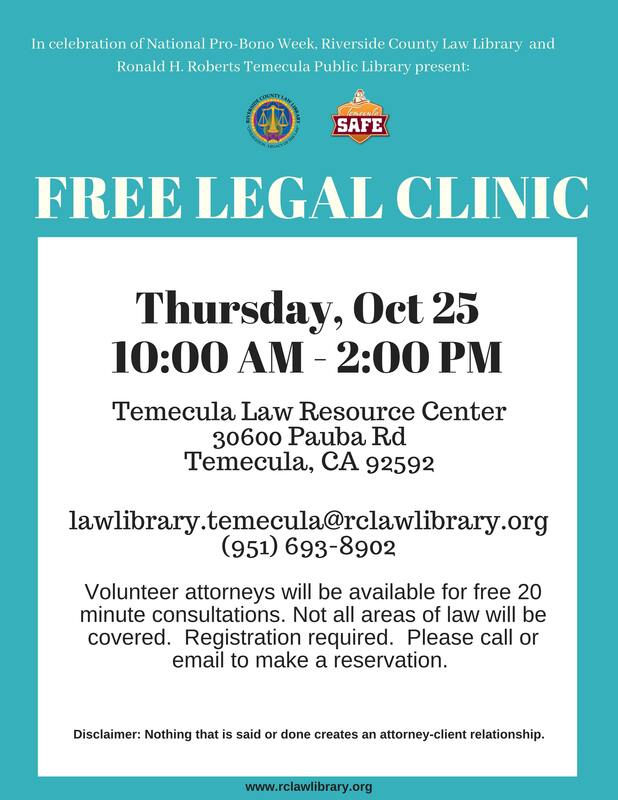 Volunteer attorneys will be available for free 20 minute consultations. Not all areas of law will be covered. Registration required. Please call or email to make a reservation. Disclaimer: Nothing that is said or done creates an attorney-client relationship.